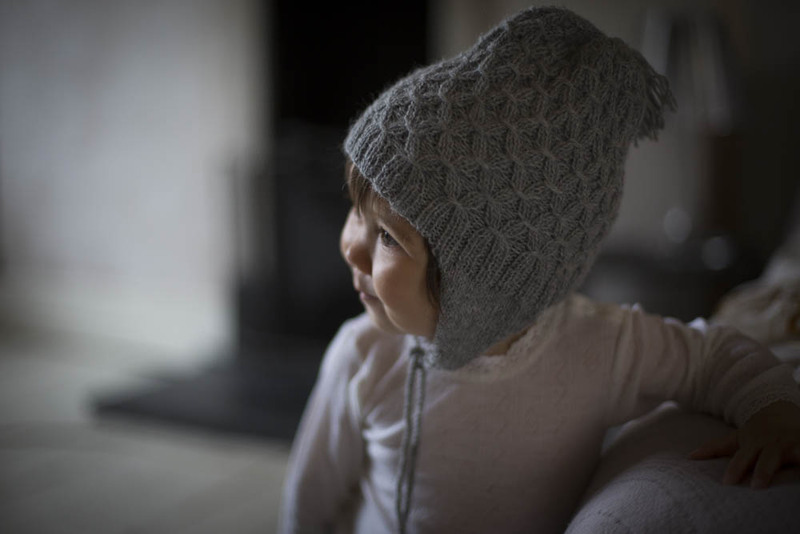 MamaOwl is an absolute treasure trove of the most beautiful natural fibres. When we think of wool, we think of MamaOwl. It might seem hard to believe, but there was a time, not that long ago, when buying wool thermals in London was a challenge. 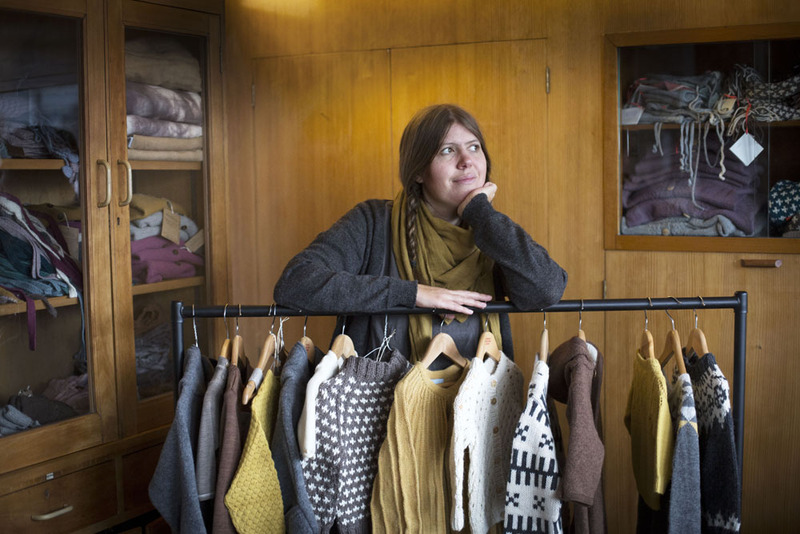 When Danish mother, Anna, couldn’t find them for her own son, she decided to set up a London-based online boutique selling her favourite wool thermals. 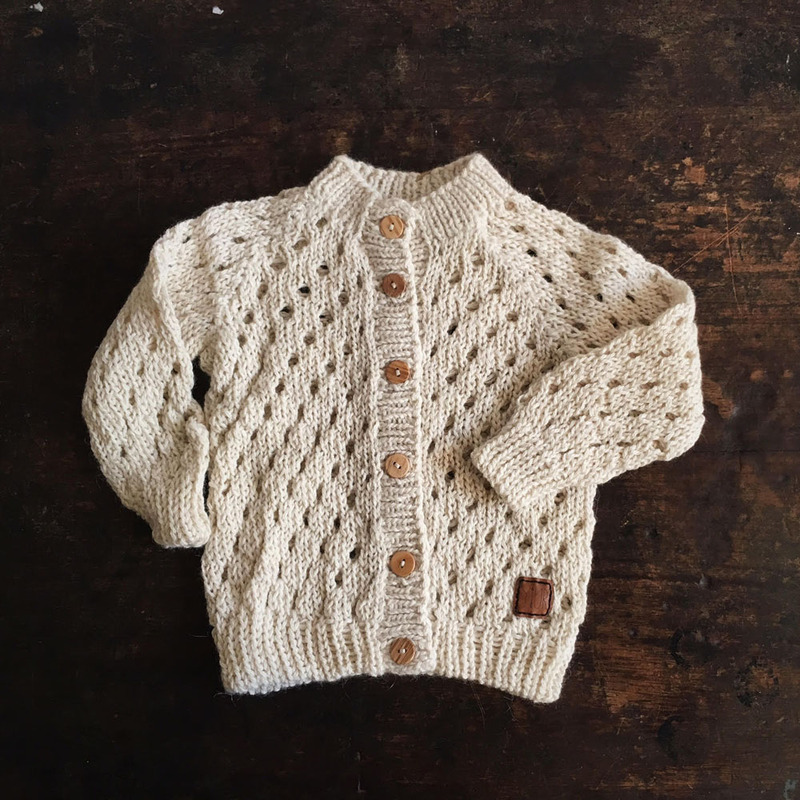 We have really enjoyed watching this wool-loving shop grow from being wool thermal-central, to a source of the most beautiful knits, to a place to go for some of our most favourite cotton and linen designs. An inspiring story of how a simple thought can become a fabulous, growing business. I am Danish, but grew up all over the world, my partner is French. We met at university and after graduating decided to give London a try for maybe a year or two, we have now been in London for 16 years (except for one year in West Africa). We live in Hackney with our two boys who are 5 and 2. We have a spectacular view over Regents canal and I love living in Hackney, it has quite a village feel despite being only 30 min walk from the city. We rarely leave the borough and are lucky to have a Steiner school with a great community only 10 mins walk away. I am a photographer and have spent 10 years flying all over the world for magazines and charities, but once the kids came along I just did not want to be away that much, although I still work as a freelance photographer, just not as much. 2. Tell us a little bit about your shop and how you came to create it. 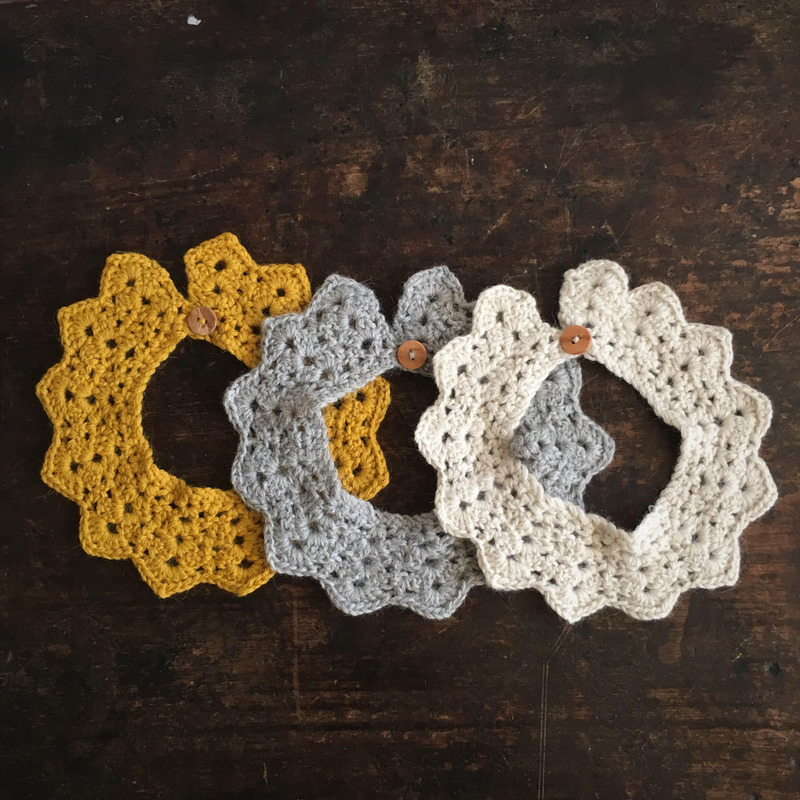 I never expected MamaOwl to become such a successful business! I spotted a gap in the market when trying to shop for my first baby. 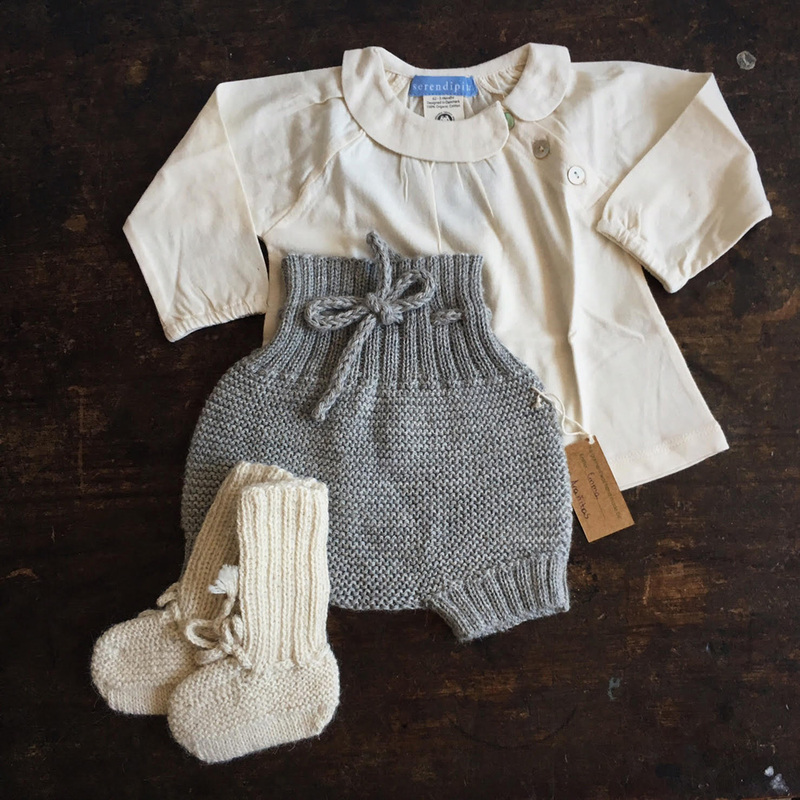 I just wanted lovely organic merino wool/silk thermals and merino fleece to wrap around my tiny baby, and I could not find the same brands or variety as in Denmark. So I thought I should make a shop full of wool! I love design, clothes, natural fibres and all kinds of wool — merino, alpaca and cashmere! I am always a little cold and I could not live without wool, I wear it every single day. Wool is soft, temperature regulating, does not need much washing and keeps you warm or cool. The shop started as 9 boxes in my spare room, and I set out with a mission to educate on the amazingness of wearing merino thermals every day, not just on skiing holidays. The knitwear came later. I still remember when my first real order came through; that was 4 years ago. Now we ship to all parts of the world. I had no experience in retail or fashion, which is probably good as I had no idea how much work it would involve! 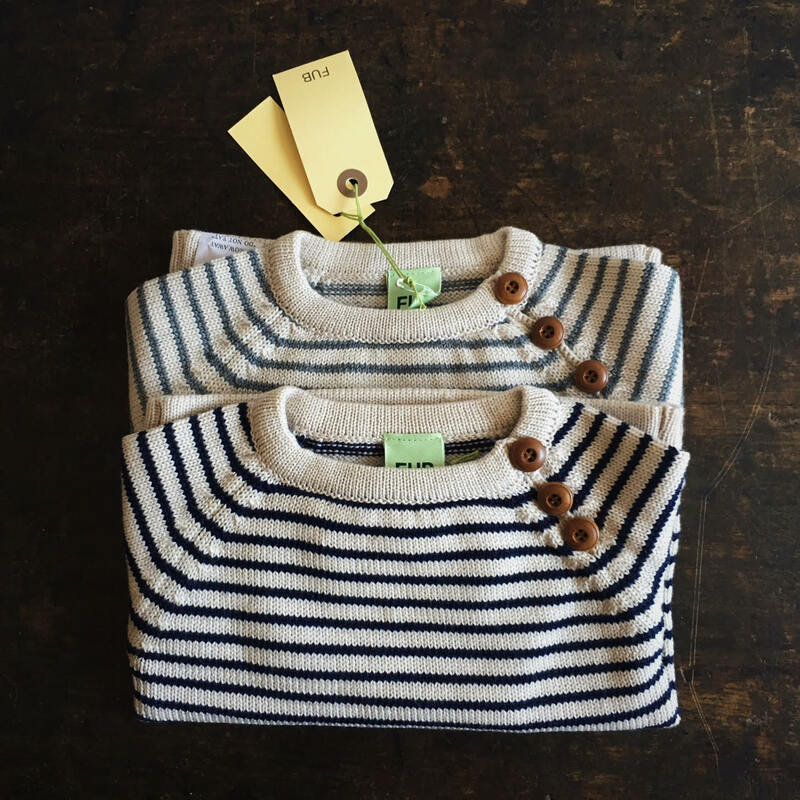 After a couple of years I realised that we needed to be busy all year round, so we started selling beautiful cotton and linen clothing brands, as well as a whole selection of baby essentials. 3. What is important to you when choosing your brands and products? I have quite a clear vision of what MamaOwl’s style is. 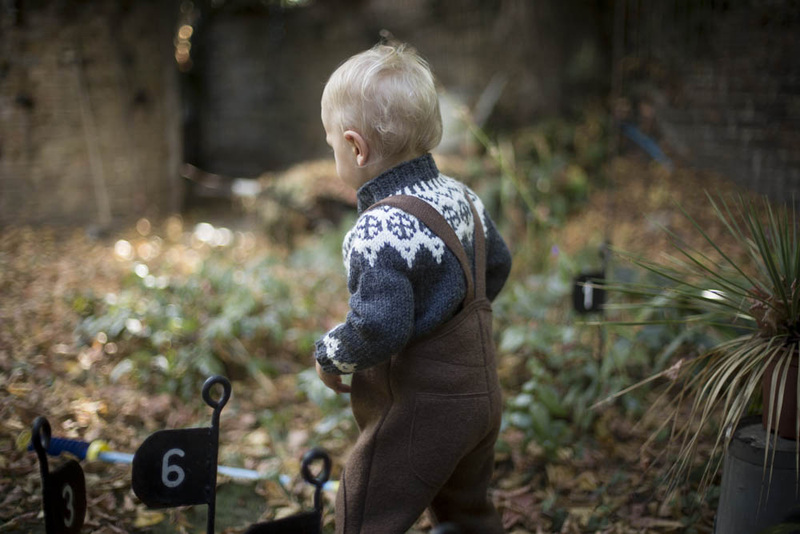 Natural fibres, natural colours, beautiful, modern but classic, whimsical and practical, made for play and exploring outside as well as items of great quality that can be handed down. I like natural fibres, ethical production and good quality. Quality is essential because I want people to be happy with what they buy. I am very conscious of toxins and want to make sure our clothes are healthy for children. The vast majority of our brands are organic, some are not but are ethically made. 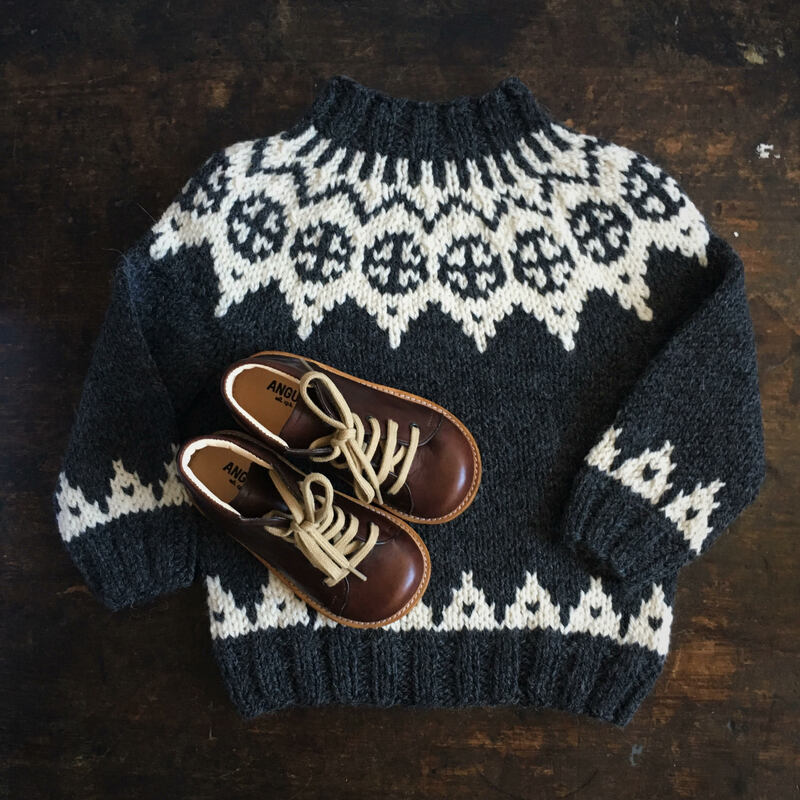 I absolutely love hand-knits and brands with a story. We are always looking for brands that are not otherwise widely stocked in the UK. Our brands have very different prices, but I think they work together and there is something for everyone. 4. What item are you most excited about this season? Oh, this is difficult, I am actually really excited about all of it! I always love when all the hand knits arrive like Misha & Puff, My Alpaca and Mormor.nu. We are really expanding our “baby essentials” category, and Ferm Living has just been added to the shop last week – changing mats, blankets, duvet sets and much more in mustard, mint and dusty pink tones. We also just got our first small delivery of beautiful Angulus shoes – which is very exciting and almost sold out. I am also particularly excited that we now stock junior duvet sizes (wool and down) that fit all the beautiful Scandinavian duvet sets we stock. 5. Where are you based and how is your workspace set up? Do you work from home or do you have an office/studio somewhere? We are in a studio space in Hoxton. It is full of rows and rows of shelves and boxes of stock, and part of it used to be a showroom corner, but unfortunately I am having to face the reality that we are going to need more shelves soon. It’s an old building mainly occupied by the owner’s framing business and some artists and I love being here. The wood paneling is incredible! Customers pop in to pick up orders or check out sizes, which is nice. I work part time and I have an amazing small team of people working with me to send out the orders, set up listings and answer customer questions. I pick up the kids at 1 and then every evening after they are asleep I work a couple of hours more. I find it to be a good work life balance. MamaOwl is my very favorite shop. 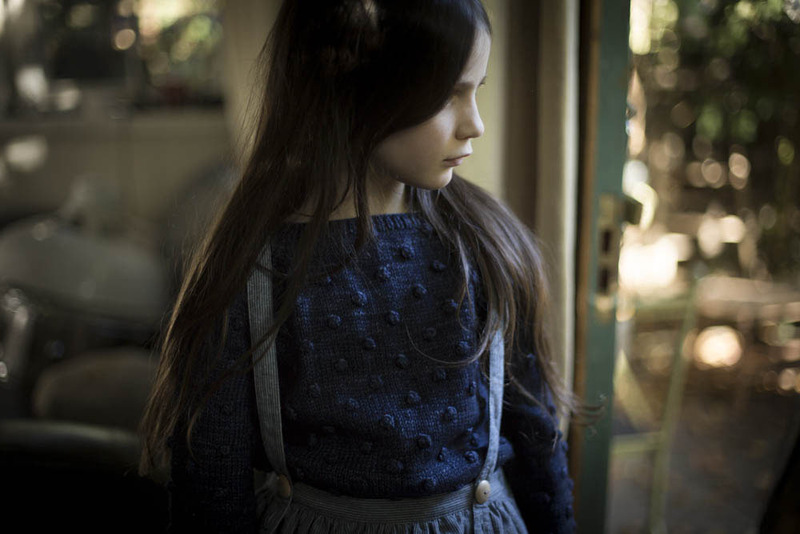 Anna stocks the most beautiful and widest selection of organic wool clothing I know. Loved a small glimpse behind the scenes – thank you! I really liked the brand and the interview. I feel I have learnt a little bit about setting up your online business and growing. I would love to have an online shop in the future and it will be great to see more interviews like this one. Thank you! Wonderful, I’m bookmarking MamaOwl! I’d love to know what wool detergent she recommends. So great to see you here Anna. You mentioned something that pulls me back to your store over and over again, the various prices and options. I was thrilled the day i discovered your shop and no longer had friends sending woollens over from Norway. Congratulations on the growth, the all year round offerings are a delight. Oh my goodness. I am swooning over all of these! How do I choose just a few things to get Shiloh? This is such an incredible line!